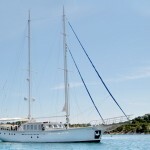 Luxury Gulet Amalfi Coast Cruise. 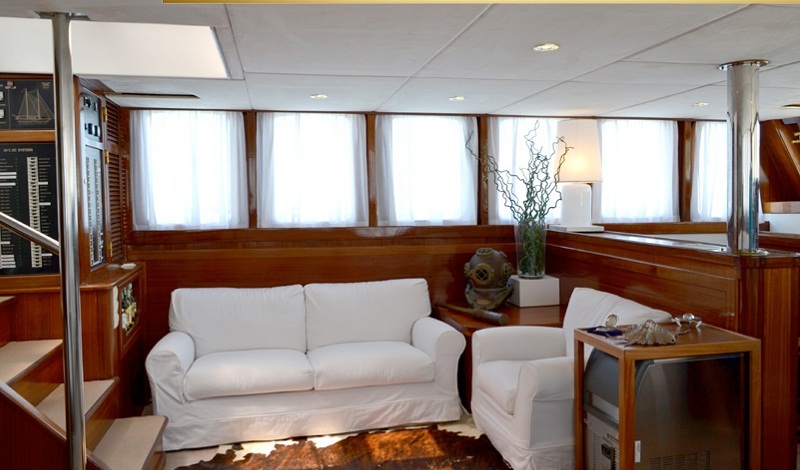 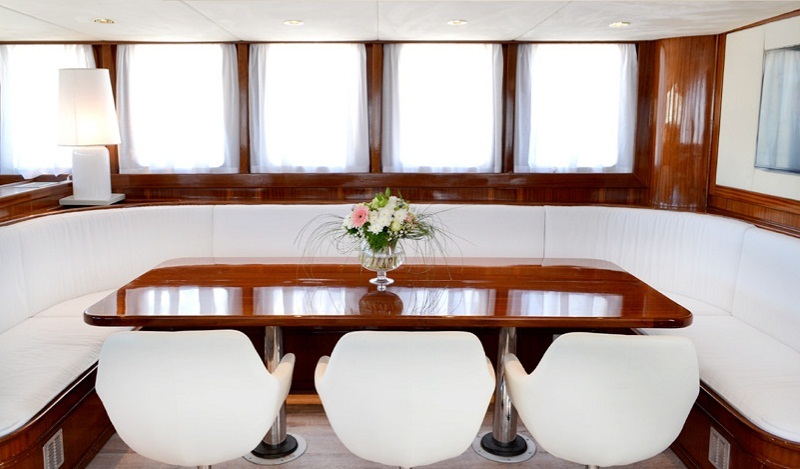 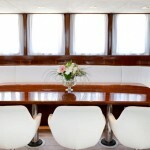 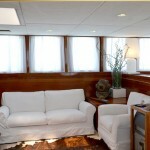 DVI MARIJE can host 12 guests in 5 cabins. 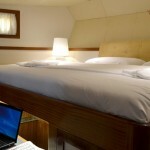 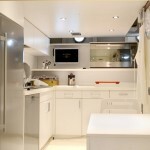 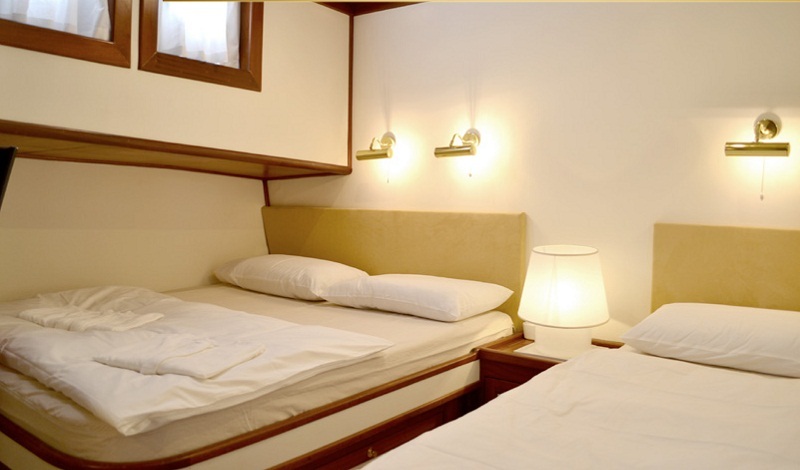 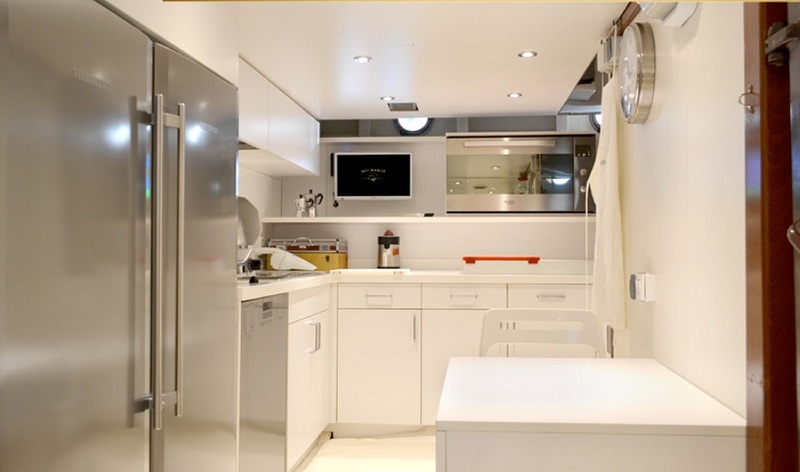 The Master cabin has a king size bed, shower and toilet, of 80ft length. 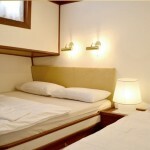 4 Guest cabins have a queen size bed, shower and toilet. 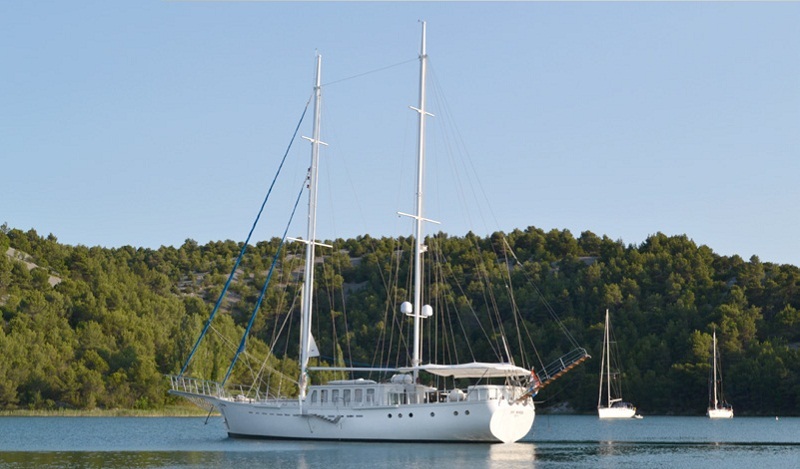 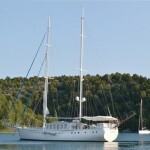 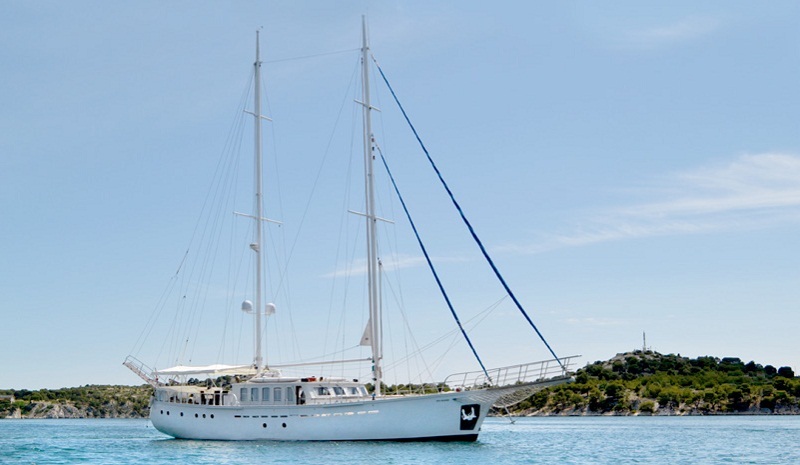 Summer HolidayEnjoy your summer holiday at our Gulet! 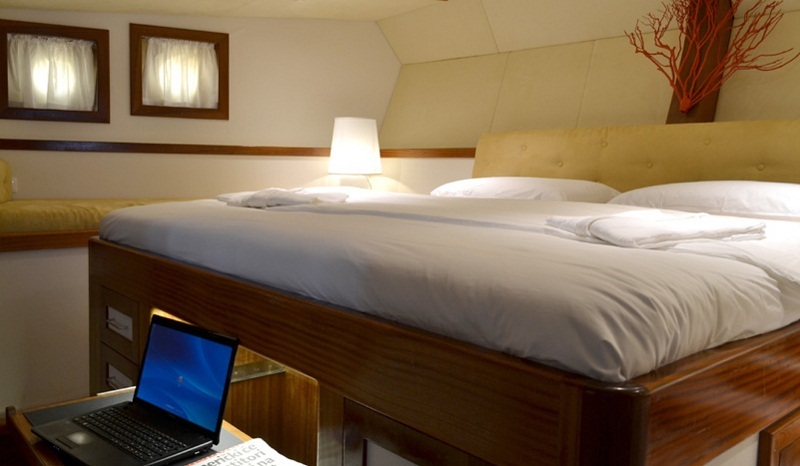 Cancellation and Prepayment policies may vary according to the type of the Charter.